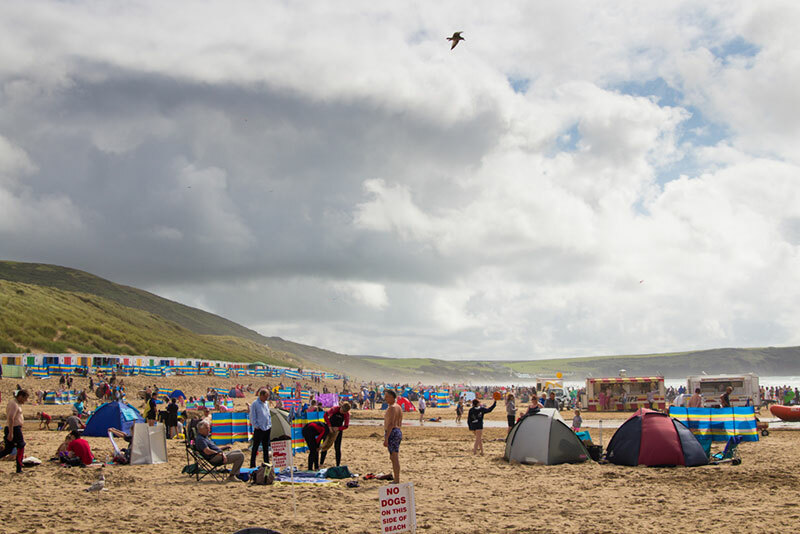 You will find the village of Braunton close by, and then on to the wonderful Blue Flag beaches of Croyde Bay, Saunton Sands and Woolacombe. There is a great selection of beautiful villages and attractions in the area that are well worth a visit. 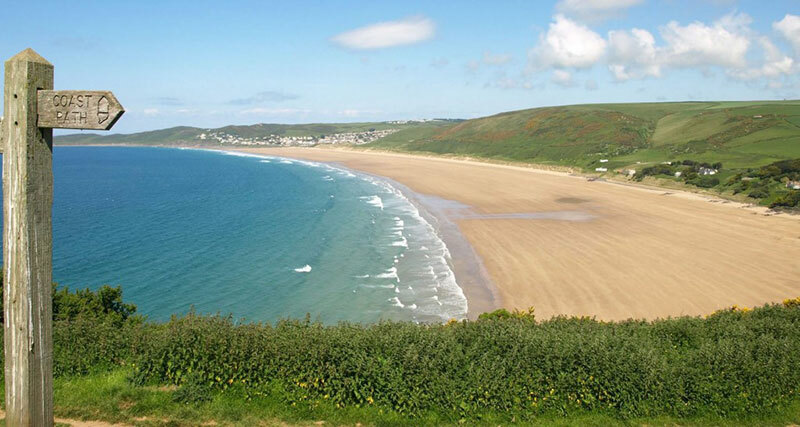 Including traditional villages that are close to us, such as Croyde, Morthoe, Berrynarbor and Combe Martin. 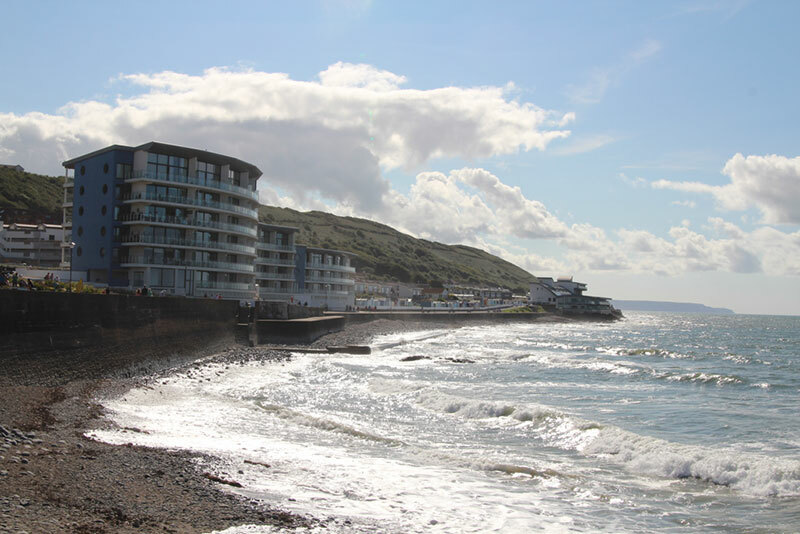 We are ideally situated for you to explore the spectacular North Devon coastline and the delightful moorland of Exmoor with its rolling hills and quaint villages. Superb walks are all around, including the Tarka Trail and Heritage Coastal Path. To the north are the charming villages of Lynton and Lynmouth with it’s cliff top railway, to the west the delights of Clovelly and south to the market town of Barnstaple with its shops and the famous Pannier Market and Butchers Row. There are many National Trust and stately homes in the area that are worth investigating, as are the gardens of Marwood Hill and Rosemoor.